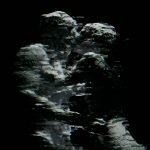 The Kiss is an audiovisual work that explores a simple gesture acted out between two lovers. 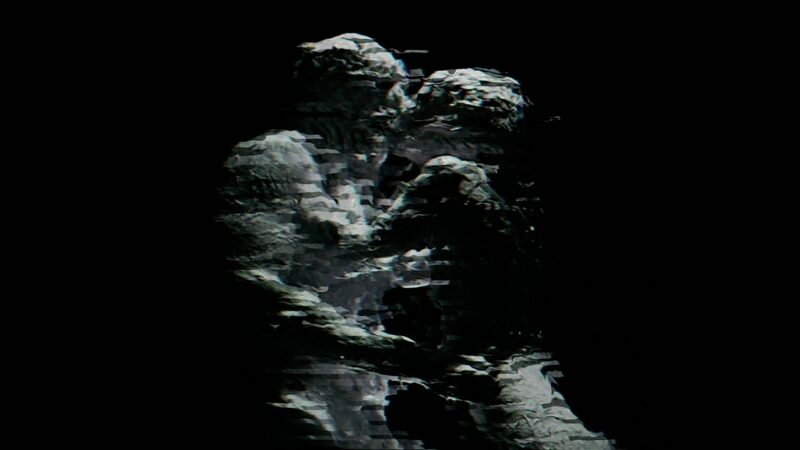 An intense coming together of two bodies in the digital space. APOTROPIA is an artist duo formed by Antonella Mignone and Cristiano Panepuccia. 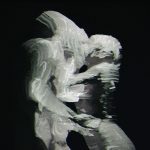 Their work explores the intersections of dance, performing arts and digital audiovisual production. Using light, sound, motion, bodies and time, APOTROPIA create works that explore the philosophical, anthropological and scientific elements of human culture. 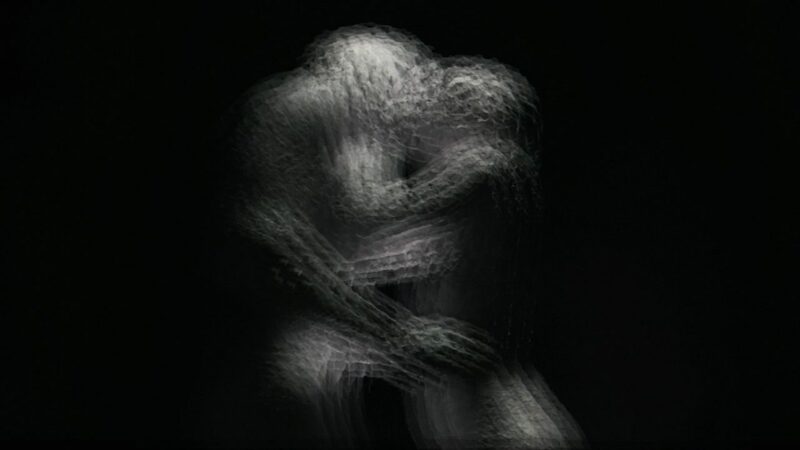 APOTROPIA’s works have been exhibited internationally at Japan Media Arts Festival, WRO Media Art Biennale, Ars Electronica, BLOOOM Award, Share Festival, Athens Digital Arts Festival, Digiark – National Taiwan Museum of Fine Arts, FILE – Electronic Language International Festival, Directors Lounge, FutureFest Art Prize, Bienal de Arte Digital, Festival Internacional de la Imagen, Eurovideo, among many others.